A kingdom of words awaits! Choose your House, prepare your brain, and enter the Game of Words! 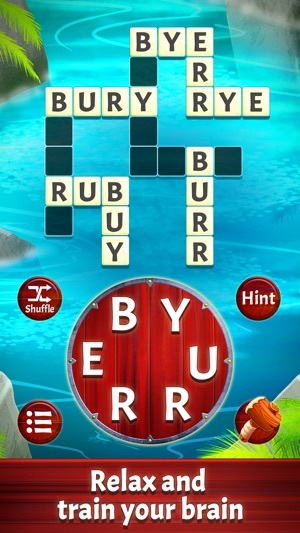 Game of Words combines word finding and crossword fun for an amazing puzzle experience. 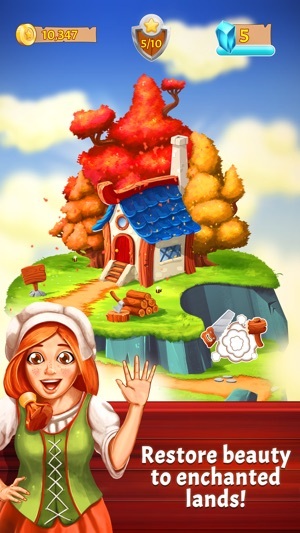 Choose which House to fight for, then solve puzzles and build your Kingdom. It’s simple to learn and easy to get started, but you’ll soon find yourself challenged by real brain teasers! - Over 2900 levels progressing up to 8 letter words! 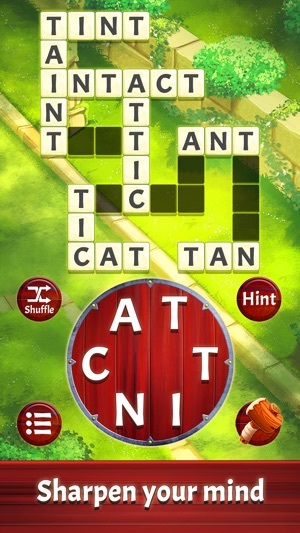 - Addictive, optionally ad-free word puzzle fun! - Free and addictive word challenges! 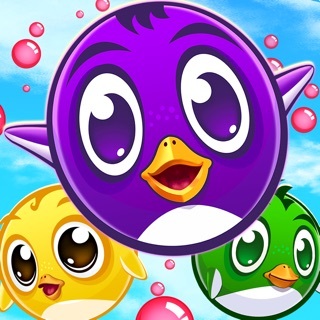 - New lands and levels! Game of Words now has brand new lands to build, and over 2900 levels progressing up to 8 letter words! You can now connect to Facebook to join your friends and earn rewards together. Invite friends to join your House and you'll earn bonus gold as they progress! I absolutely love this game. The graphics are stunning and I love the layout. I love the idea of building kingdoms in far away lands. The only aspect I’m unclear about is what the coins are used for. Granted, I’m just beginning my journey on this magical adventure, but I’m not understanding what the use of earning coins is. I also wish players were able to play as many levels as each player chose to play at one time instead of waiting for diamonds to recharge. Please consider eliminating the use of diamonds as lives. 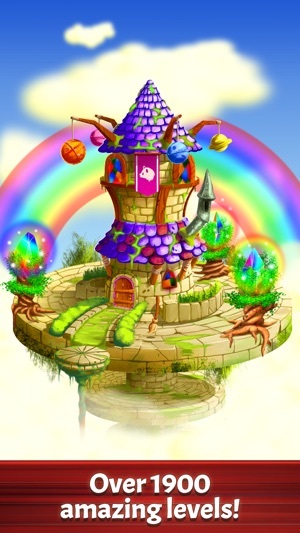 Possibly the development team could come up with a way for the diamonds to be used to help upgrade one’s kingdom. Otherwise, this is an amazing game. Keep up the amazing work developers! 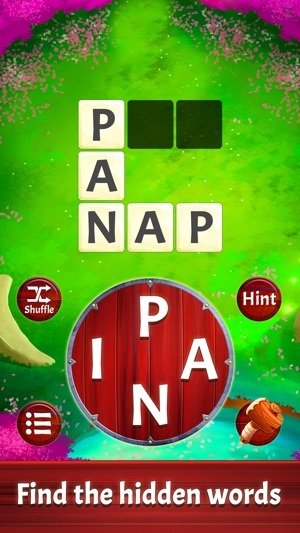 I have tried many word games and this is by far the best word game. There are no ads to watch. Also you earn coins to build house. I have every one of my children playing this game and they love it as much as I do. Thanks for creating such an AWESOME GAME!!!!! !